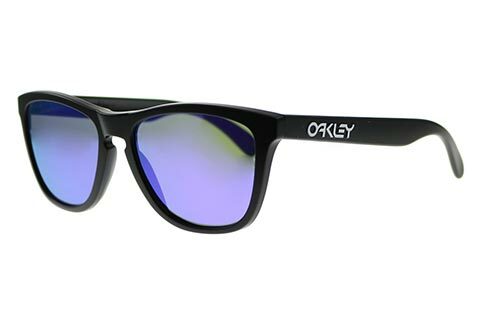 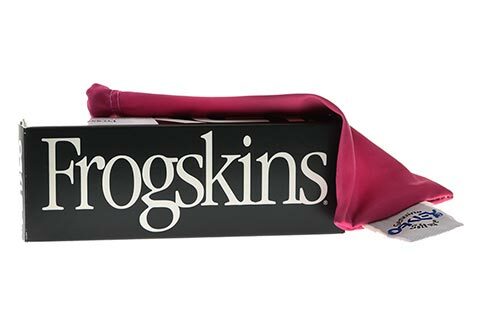 First introduced in the ‘80s, Frogskins sunglasses by Oakley are now celebrated as collector’s items due to only being released twice a year in new colours. 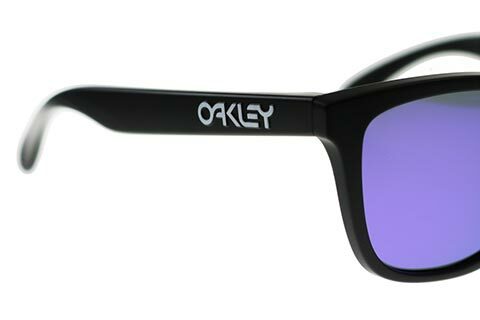 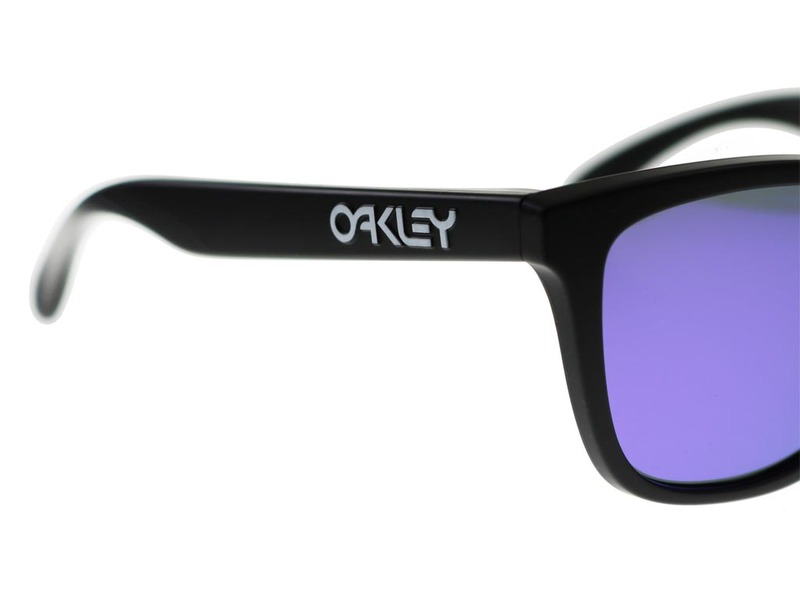 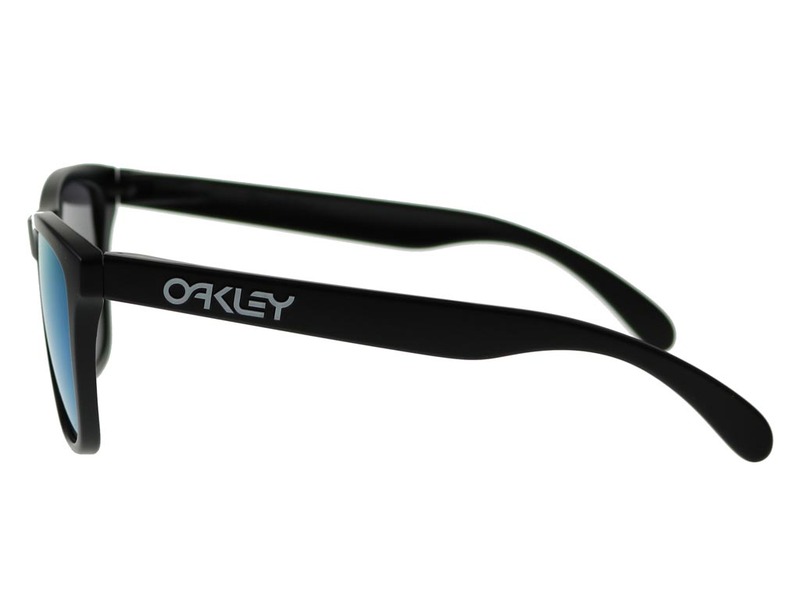 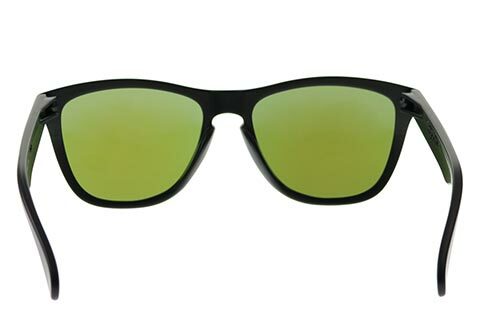 The frame of these Oakley Frogskins OO9013 sunglasses has been made from lightweight O-Matter in matte black. 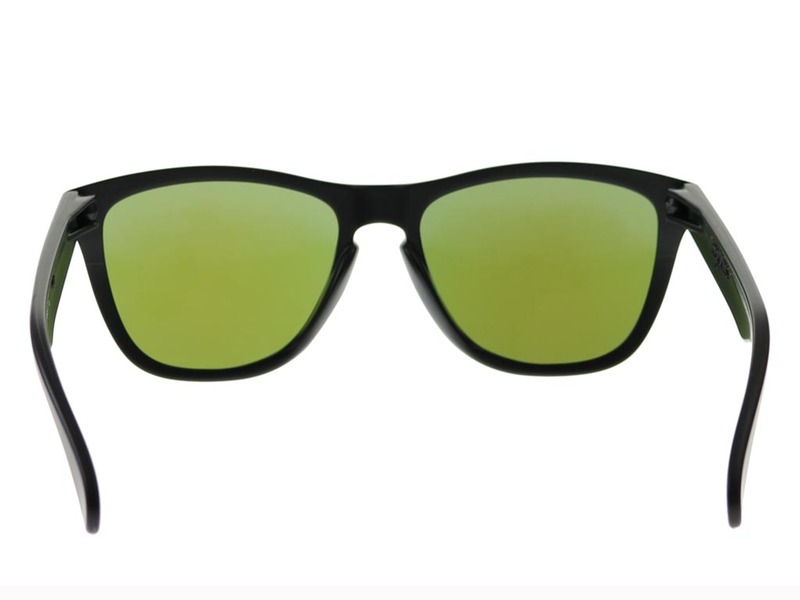 Durable and comfortable to wear all day long, these wayfarer sunglasses are designed for style and performance. 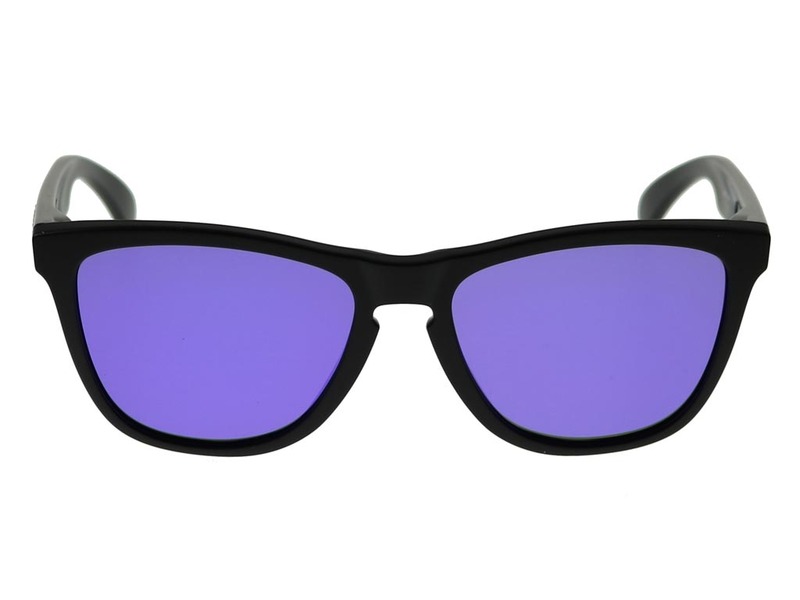 Violet iridium mirrored lenses offer full UV protection and are kept firmly in place by a Three-Point Fit, for precise optical alignment and exceptional comfort. 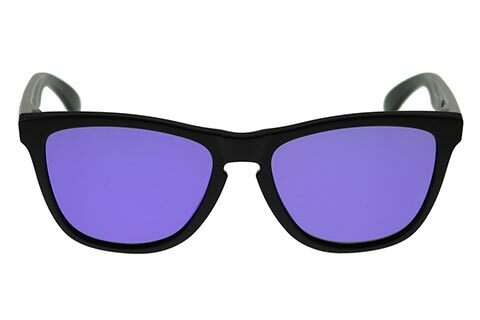 Enjoy the guaranteed cheapest price in the UK at FeelGoodContacts.com.